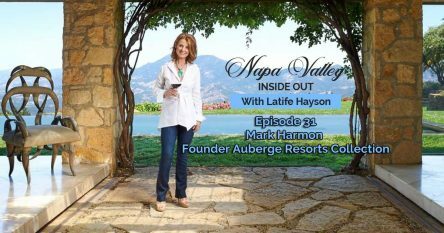 Already famous for its extraordinary restaurants and Michelin-star dining, the heart of Napa Valley has gained yet another celebrated dining experience. The Charter Oak, here in downtown Saint Helena, is one of the most exciting new restaurants to open this summer. 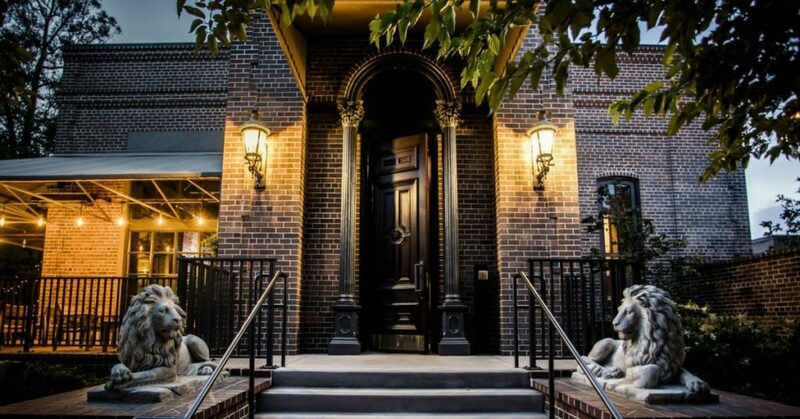 The 100-seat restaurant is housed in the completely renovated old brick, wood and steel building that was the beloved Tra Vigne for nearly 30 years. Long before its official opening on June 5, national publications – including The Wall Street Journal and Chicago Tribune – were buzzing about the highly anticipated restaurant being a long-time dream of Chef Christopher Kostow. Kostow is best known for his Michelin three-star-rated The Restaurant at Meadowood. The Charter Oak is a project he shares with Meadowood’s front-of-the-house director, Nathaniel Dorn. Katianna Hong, longtime Meadowood chef de cuisine, will lead the kitchen at The Charter Oak, which is being billed as a more casual spin-off to The Restaurant at Meadowood. Indeed, it is the radical simplicity of The Charter Oak menu that has caught the attention of the culinary world. The restaurant is centered on a celebratory, family-style dining experience, with simple, approachable, and seasonal food: grilled meats, beautiful farm vegetables, local wines and unparalleled cocktails. The menu reflects the products of the Napa Valley through an elemental cooking style, with a hearth at its center, and by highlighting one or two ingredients at a time – a difficult task for most chefs, who are accustomed to constructing complex dishes. The Charter Oak menu contains three sections: starters – $8, second course – $16 and mains -$24. Guests can then choose desserts from a table-side cart prepared by a chef. Main dishes include succulent hearth-grilled chicken with preserved grape leaves and roasted fresh grapes or beef ribs grilled over oak staves from cabernet barrels and served with beets dressed in the rendered fat. All the mains come from the hearth, giving each dish wood- and smoke-graced flavors. There is no corkage if you bring a bottle of Napa Valley wine, but be prepared, restaurant staff won’t open the bottle, you have to open it yourself. The Charter Oak is open for lunch, dinner and weekend brunch. 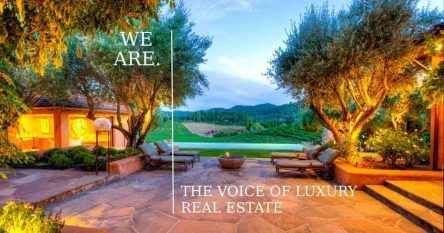 If you’re interested in Napa Valley wine country properties, I have access to some extraordinary wineries, vineyards, estates and homes that are not on the open market and would be delighted to help you find your dream wine country property. You can reach me at 707-738-4820 or [email protected].